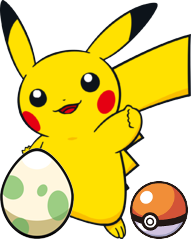 This pokémon hatches with a large bulb attached to its back, which it uses to help it gather nutrients. 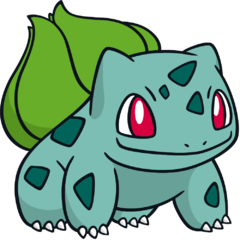 It is it is thought that the bulb is not a biological part of the bulbasaur, rather a separate organism in a symbiotic relationship with the animal. 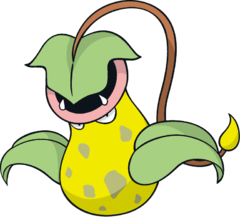 The bulb sprouts into a flower at this stage, allowing for more nutrients to be gathered and given to the animal, causing it to grow larger and stronger. 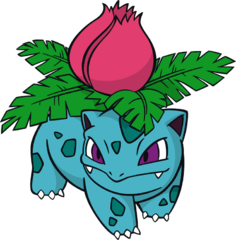 In return, ivysaur must drink much more water and stay in the sun for longer, but has to eat much less. In this stage, the plant has fully matured, allowing for the animal to grow much larger and more powerful. 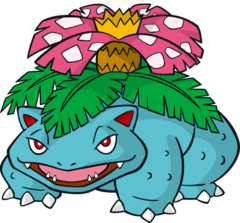 However, venasaur is much slower than its preevolutions in return for this bulk, and its water consumption must be very high to sustain the flower. 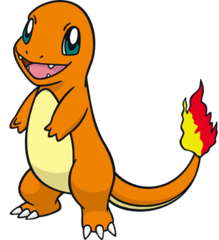 Charmander's Bio is coming soon! 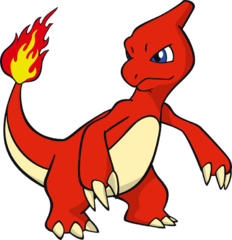 Charmeleon's Bio is coming soon! 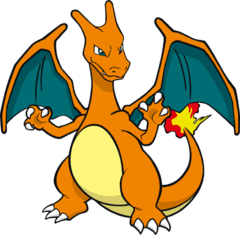 Charizard's Bio is coming soon! 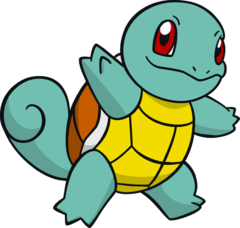 Squirtle's Bio is coming soon! 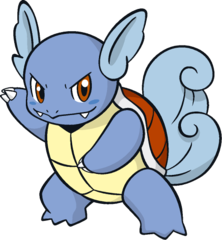 Wartortle's Bio is coming soon! 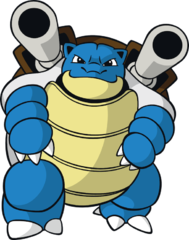 Blastoise's Bio is coming soon! 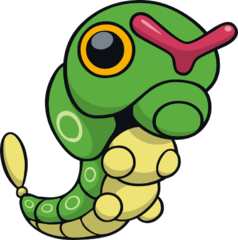 Caterpie's Bio is coming soon! Metapod's Bio is coming soon! 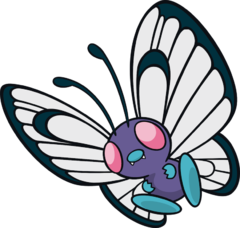 Butterfree's Bio is coming soon! 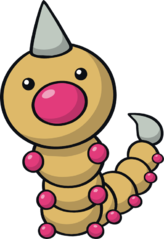 Weedle's Bio is coming soon! Kakuna's Bio is coming soon! 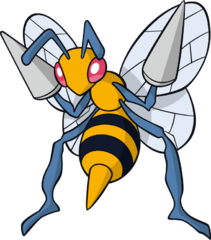 Beedrill's Bio is coming soon! 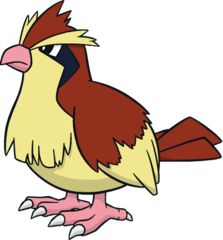 Pidgey's Bio is coming soon! 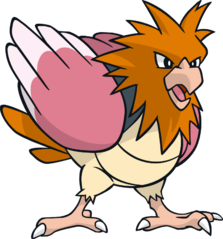 Pidgeotto's Bio is coming soon! 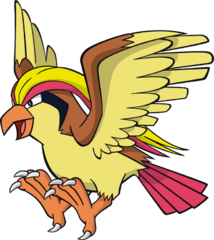 Pidgeot's Bio is coming soon! 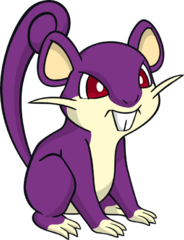 Rattata's Bio is coming soon! 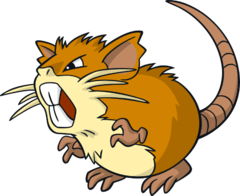 Raticate's Bio is coming soon! Spearow's Bio is coming soon! 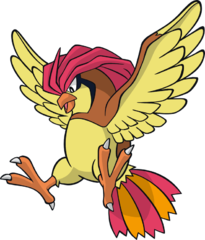 Fearow's Bio is coming soon! 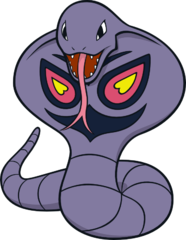 Ekans's Bio is coming soon! 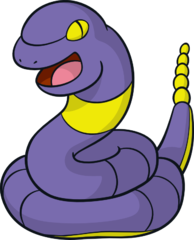 Arbok's Bio is coming soon! 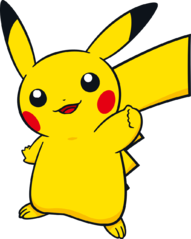 Pikachu's Bio is coming soon! 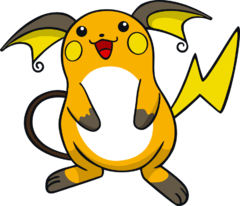 Raichu's Bio is coming soon! 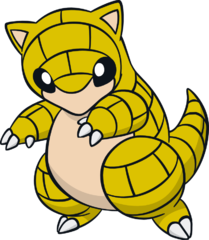 Sanshrew's Bio is coming soon! Sanslash's Bio is coming soon! 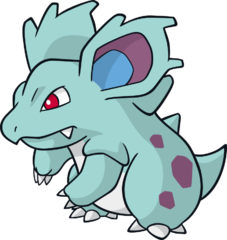 Nidoran♀'s Bio is coming soon! 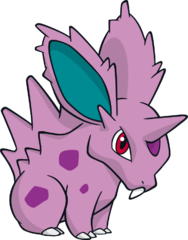 Nidorina's Bio is coming soon! 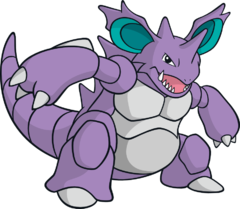 Nidoqueen's Bio is coming soon! 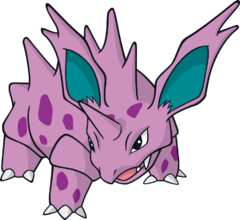 Nidoran♂'s Bio is coming soon! 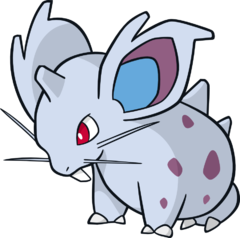 Nidorino's Bio is coming soon! 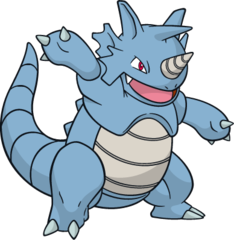 Nidoking's Bio is coming soon! 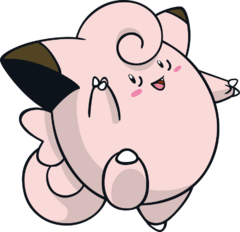 Clefairy's Bio is coming soon! 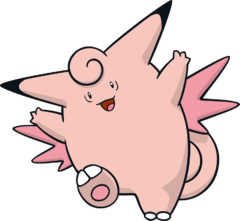 Clefable's Bio is coming soon! 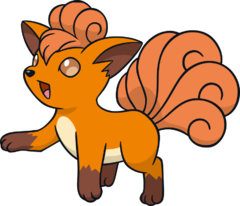 Vulpix starts their life with only a single tail, it splits as they get older. 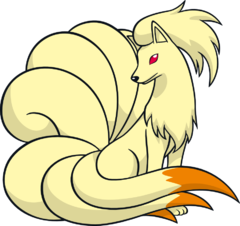 It is said that Ninetales can live for over 1000 years. 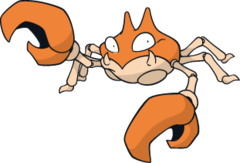 Trying to touch their tails can get you cursed. 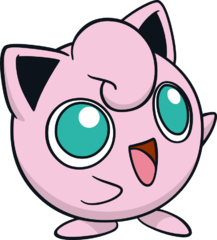 Jigglypuff's Bio is coming soon! 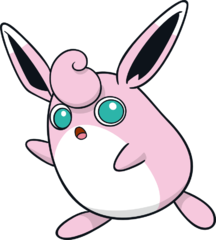 Wigglytuff's Bio is coming soon! 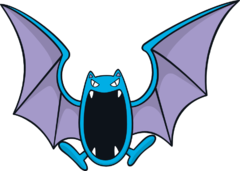 Zubats are incredibly social creatures, known to quickly bond to their companions. This, coupled with their large population has made them common among thugs and evil Teams. 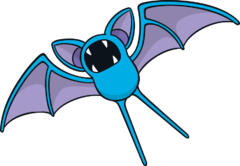 Many wild golbats were once zubats that were shunned by passing trainers because of how common their species is. 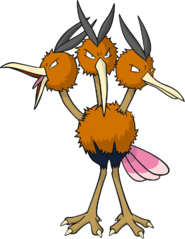 These zubats trained hard so they could evolve and gang up on the teams of the trainers who refused to catch them. 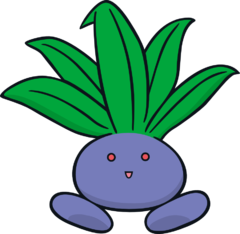 Oddish's Bio is coming soon! 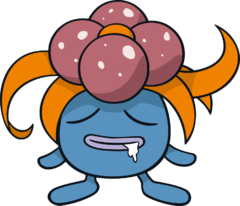 Gloom's Bio is coming soon! 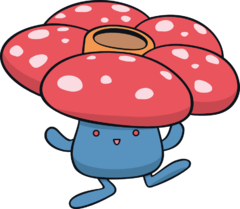 Vileplume's Bio is coming soon! 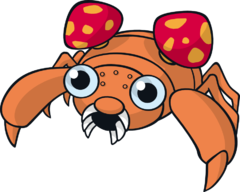 Paras's Bio is coming soon! Parasects's Bio is coming soon! 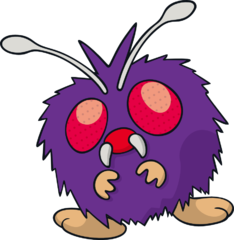 Venonat's Bio is coming soon! 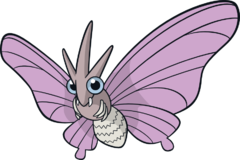 Venomoth's Bio is coming soon! 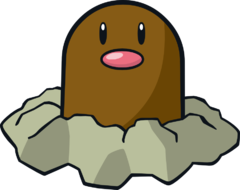 Diglett's Bio is coming soon! 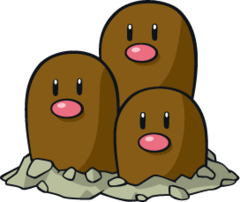 Dugtrio's Bio is coming soon! 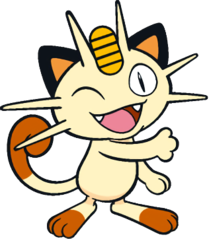 Meowth's Bio is coming soon! Persian's Bio is coming soon! 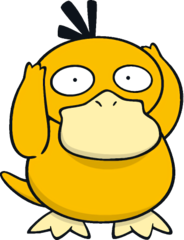 Psyduck's Bio is coming soon! 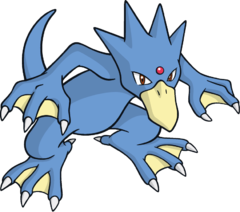 Golduck's Bio is coming soon! 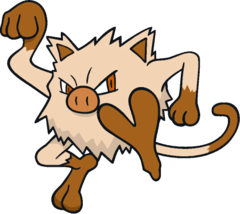 Mankey's Bio is coming soon! 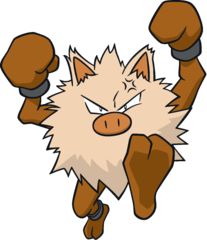 Primeape's Bio is coming soon! 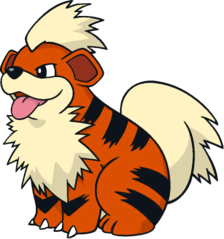 Loyal and brave it'll defends its trainer no matter what. It posses a acute sense of smell. 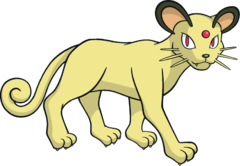 When this pokémon runs at top speed is a little than a blur to any that witness it. Poliwag's Bio is coming soon! 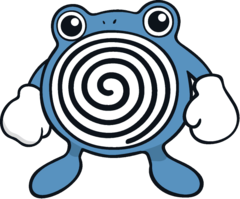 Poliwhirl's Bio is coming soon! 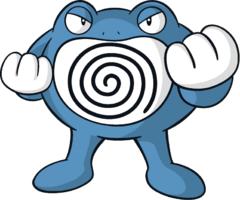 Poliwrath's Bio is coming soon! 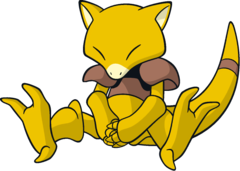 Abra's Bio is coming soon! 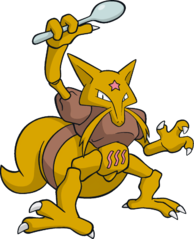 Kadabra's Bio is coming soon! 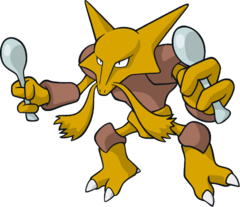 Alakazam's Bio is coming soon! 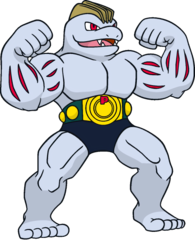 Machop's Bio is coming soon! 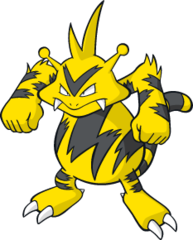 Machoke's Bio is coming soon! 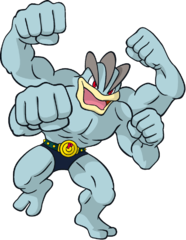 Machamp's Bio is coming soon! 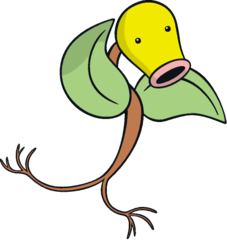 Bellsprout's Bio is coming soon! 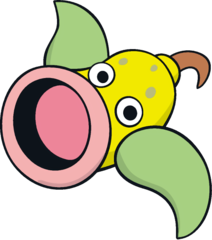 Weepinbell's Bio is coming soon! 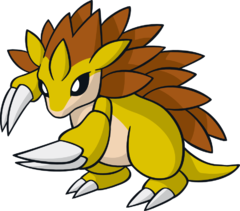 Victreebel's Bio is coming soon! 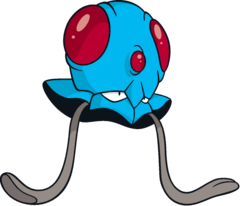 Tentacool’s Bio is coming soon! 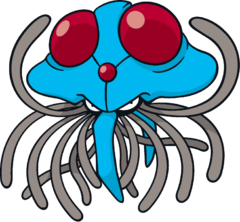 Tentacruel’s Bio is coming soon! 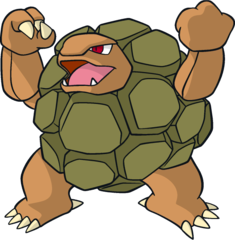 Geodude’s Bio is coming soon! Graveller’s Bio is coming soon! Golem’s Bio is coming soon! 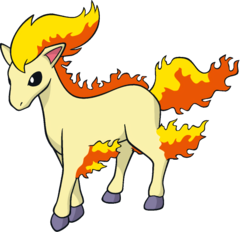 Ponyta’s Bio is coming soon! 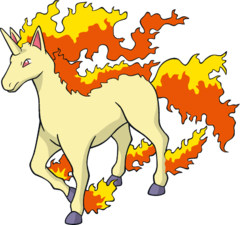 Rapidash’s Bio is coming soon! 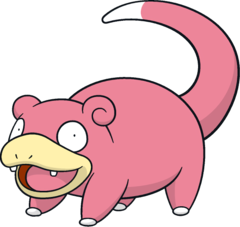 Slowpoke’s Bio is coming soon! 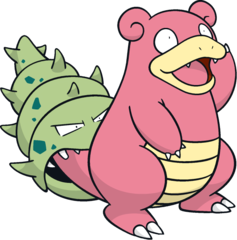 Slowbro’s Bio is coming soon! 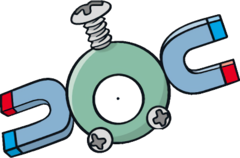 Magnemite’s Bio is coming soon! 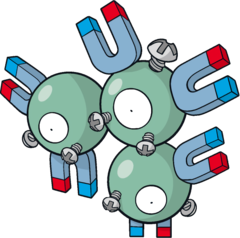 Magneton’s Bio is coming soon! 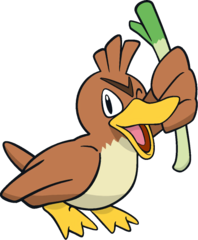 Farfetch'd’s Bio is coming soon! 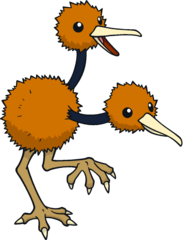 Doduo’s Bio is coming soon! Dodrio’s Bio is coming soon! 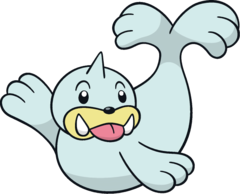 Seel’s Bio is coming soon! 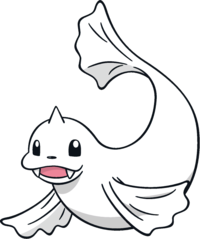 Dewgong’s Bio is coming soon! 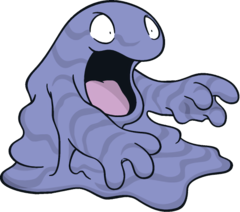 Grimer’s Bio is coming soon! 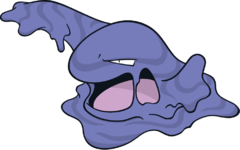 Muk’s Bio is coming soon! 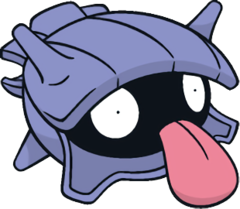 Shellder’s Bio is coming soon! 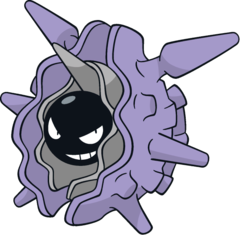 Cloyster’s Bio is coming soon! 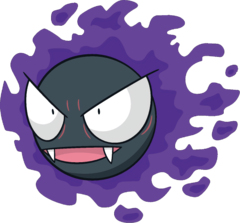 Gastly’s Bio is coming soon! 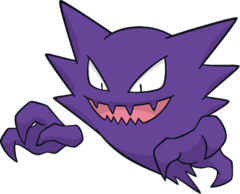 Haunter’s Bio is coming soon! 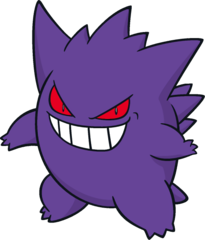 Gengar’s Bio is coming soon! 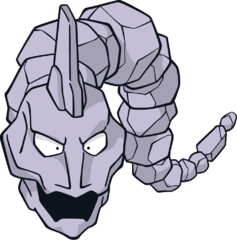 Onix's Bio is coming soon! 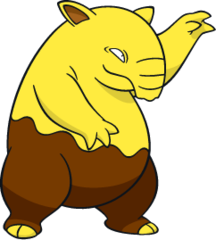 Drowzee’s Bio is coming soon! 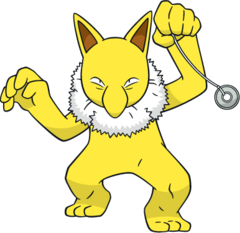 Hypno’s Bio is coming soon! 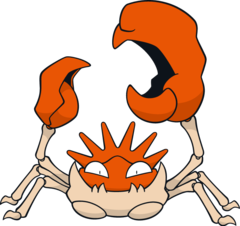 Krabby's Bio is coming soon! 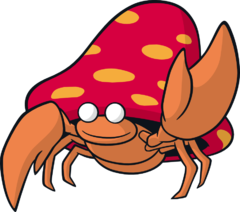 Kingler’s Bio is coming soon! 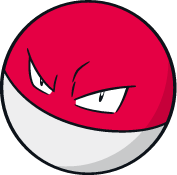 Voltorb's Bio is coming soon! 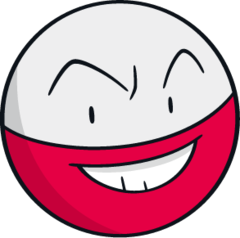 Electrode’s Bio is coming soon! 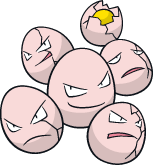 Exeggcute's Bio is coming soon! 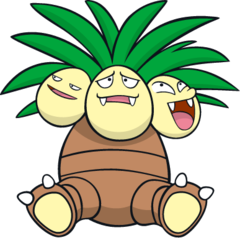 Exeggutor’s Bio is coming soon! Cubone's Bio is coming soon! 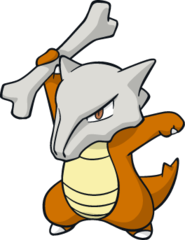 Marowak's Bio is coming soon! 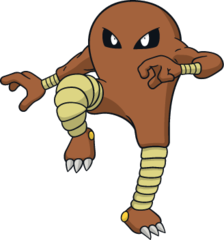 Hitmonlee's Bio is coming soon! 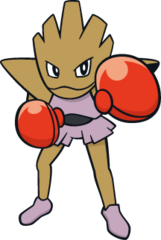 Hitmonchan's Bio is coming soon! 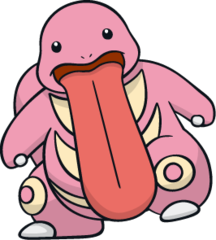 Lickitung's Bio is coming soon! 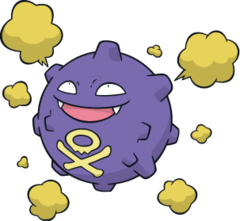 Koffing's Bio is coming soon! 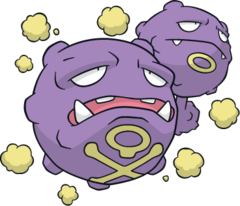 Weezing's Bio is coming soon! 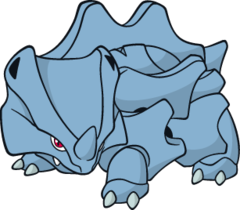 Rhyhorn's Bio is coming soon! 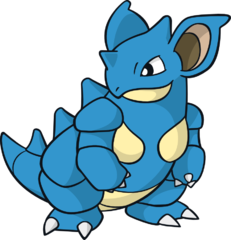 Rhydon's Bio is coming soon! 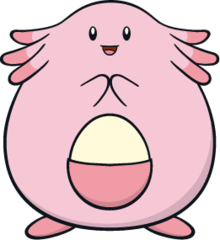 Chansey's Bio is coming soon! 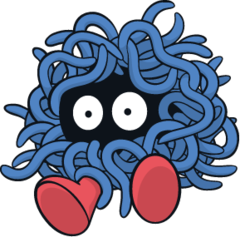 Tangela's Bio is coming soon! 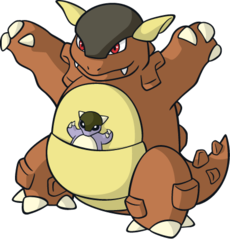 Kangaskhan's Bio is coming soon! 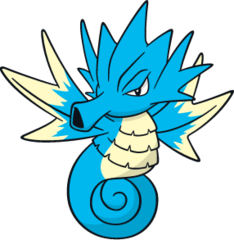 Horsea's Bio is coming soon! 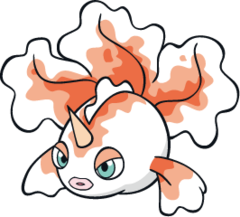 Goldeen's Bio is coming soon! 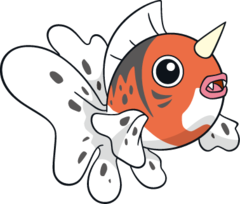 Seaking's Bio is coming soon! 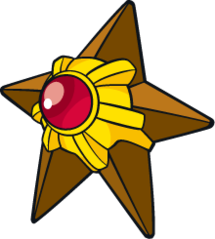 Staryu's Bio is coming soon! 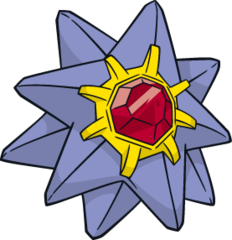 Starmie's Bio is coming soon! Mr. 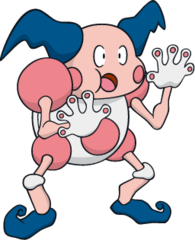 Mime's Bio is coming soon! 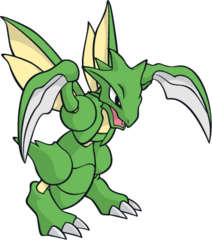 Scyther's Bio is coming soon! 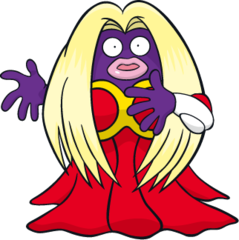 Jynx's Bio is coming soon! 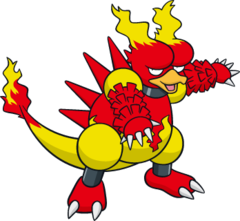 Magmar's Bio is coming soon! 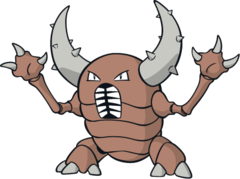 Pinsir's Bio is coming soon! 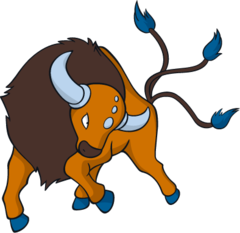 Tauros's Bio is coming soon! 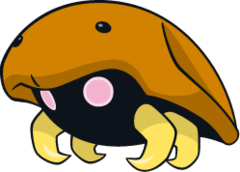 This pokémon have amazing jumping power and seem to be oddly rare around Lake Valor. 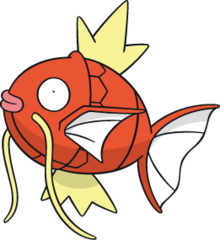 After long hard training the once weak Magikarp is now a powerful sea serpent. 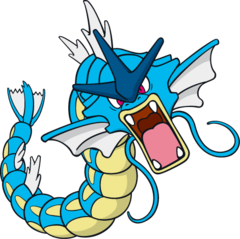 It is said that Lake Valor is home to the most fearsome Gyarados of all time, Tsunami. 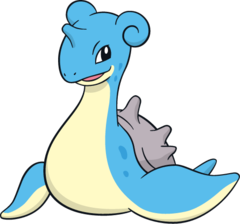 Lapras's Bio is coming soon! Ditto's Bio is coming soon! 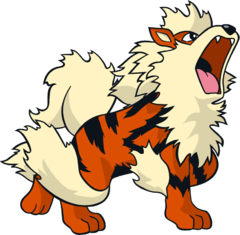 Eevee's Bio is coming soon! 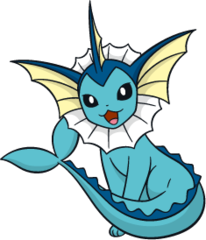 Vaporeon's Bio is coming soon! 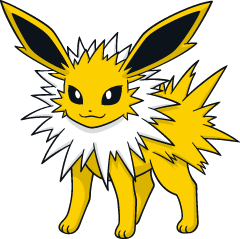 Jolteon's Bio is coming soon! 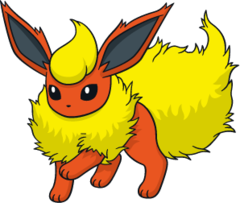 Flareon's Bio is coming soon! 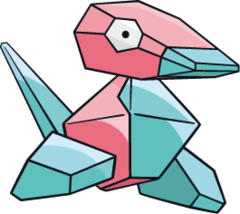 Porygon's Bio is coming soon! 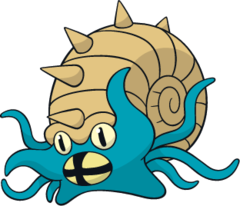 Omanyte's Bio is coming soon! Omastar's Bio is coming soon! 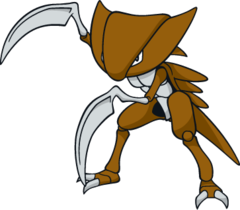 Kabutops's Bio is coming soon! 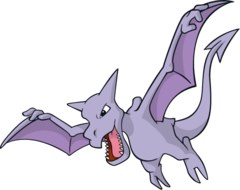 Aerodactyl's Bio is coming soon! 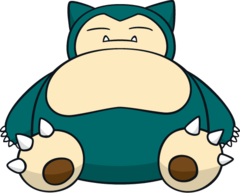 Snorlax's Bio is coming soon! 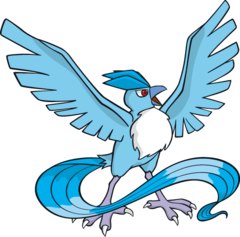 Articuno's Bio is coming soon! 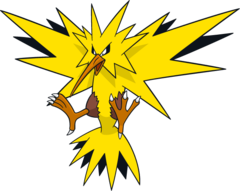 Zapdos's Bio is coming soon! 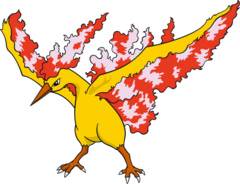 Moltres's Bio is coming soon! 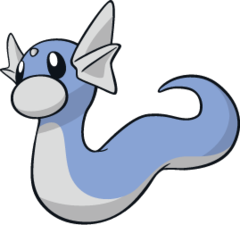 Dratini's Bio is coming soon! Dragonair's Bio is coming soon! Dragonite's Bio is coming soon! 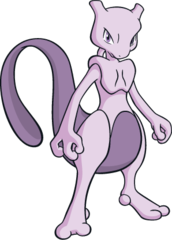 Mewtwo's Bio is coming soon! 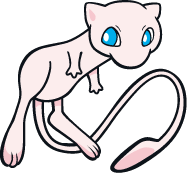 Mew's Bio is coming soon!